Thank you for showing Interest in our Service. on with our executive should call you. Will is a very simple instrument for succession planning. 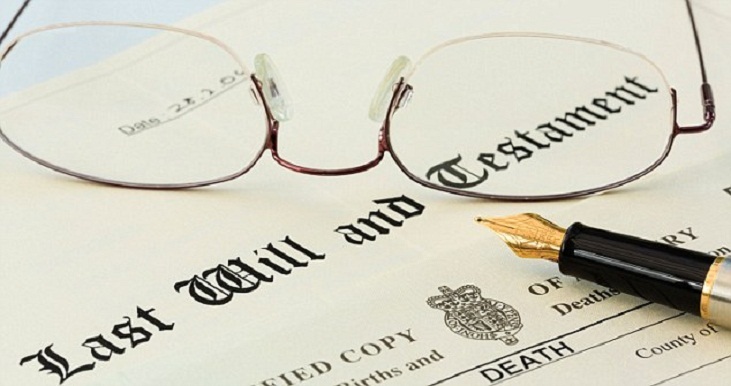 Will is an instrument that helps in distribution of your assets according to your wish. There are serious consequences if someone dies without writing valid will. Will according to Indian Succession Act, 1925 is “The legal declaration of the intention of the testator with respect to his property which he desires to be carried into effect after his death.” Testator is a person who is writing will for his property. So through will a person puts his wish regarding how he wants to distribute his property after his death. We provide will writing services online and offline both. You can take an appointment and come to our office, if you stay in Baroda or else connect with us through video conferencing for discussion and finalization of will. 2. Understand their family circumstances and take a list of their assets and Liabilities. 3. Help them in deciding how their assets and Liabilities should be distributed. 1. Exactly how they want to distribute their wealth. 2. Details of Witnesses and Executors. 3. Any other details required. In this meeting we show final draft of will to the client and discuss with them if they want to make any changes. If no changes are required we give final drafts to our clients. Generally Our fee range between Rs. 5000/- to Rs. 7000/-. For a simple will we charge on a lower side but as complexity increases fee increases.